Did you miss the Essential Guide to Library And IT? 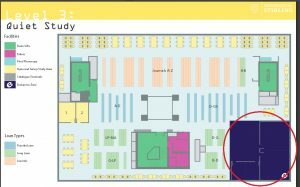 And do you want to know how to print/copy, find a book in the library (just wait til you get those reading lists! ), how to use Succeed, how to save your work, or download free software? Well if you do, why don’t you come along to the IS (Library and IT) Induction on Friday at either 11am or 3pm the Enterprise Zone in the Library. 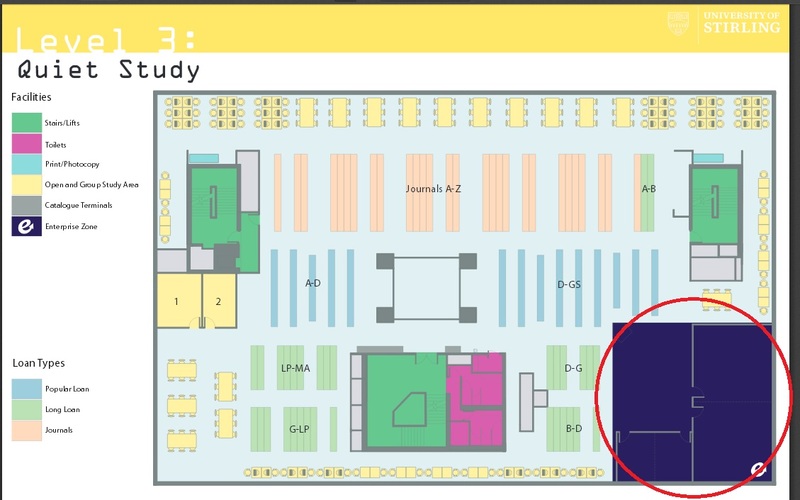 The Enterprise Zone is on Level 3 of the Library – here!